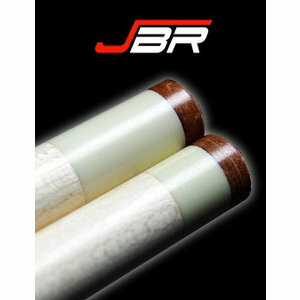 Billiard cue JBR longoni cap. 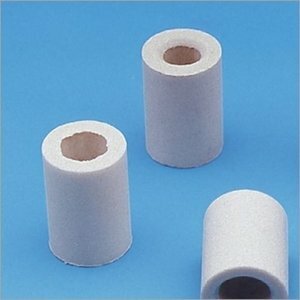 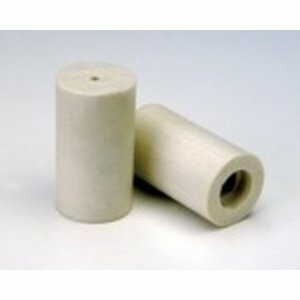 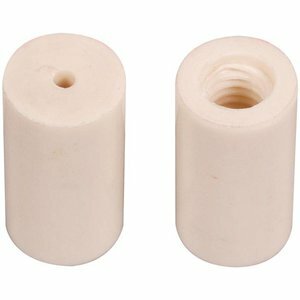 Buy caps / ferrules for you billiard cue? 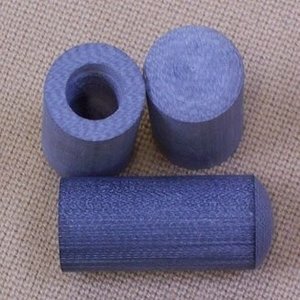 Van den Broek Billiards is ready for you. 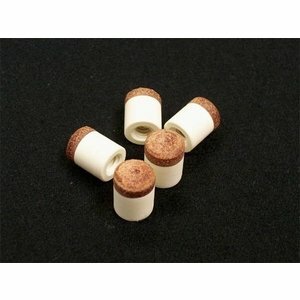 In our webshop you will find the wide range of caps / ferrules and bartenders from the specialist on billiard pool and billiard area in the Netherlands. 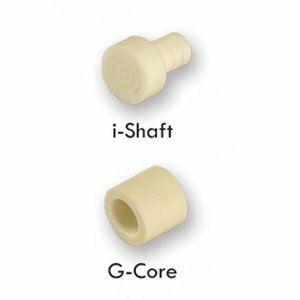 With us you can go for different types of caps / ferrules, bartenders and many more cue accessories. 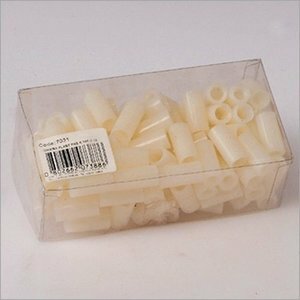 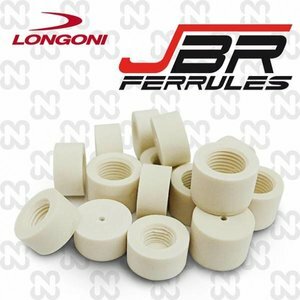 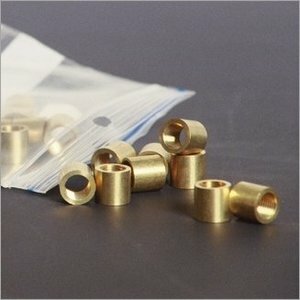 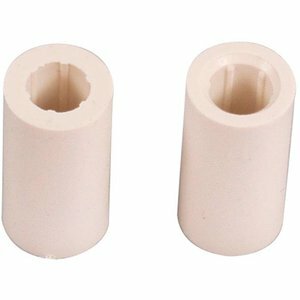 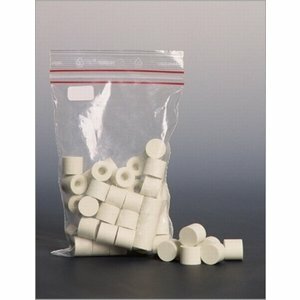 So if you want to buy caps / ferrules, you will find everything you need in our internet store.